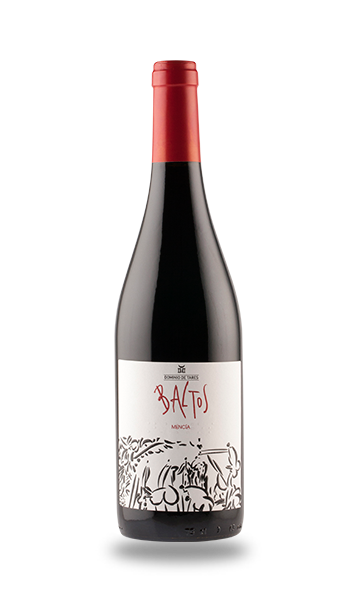 Dominio de Tares is a leading winery in the Spanish Designation of Origin of Bierzo. 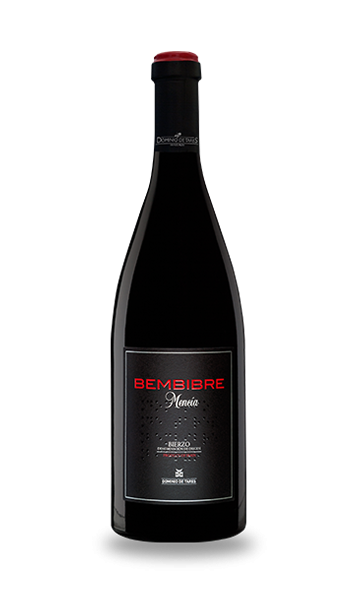 It was born in 2000 and has been pioneer in the revival of the wines of Bierzo. 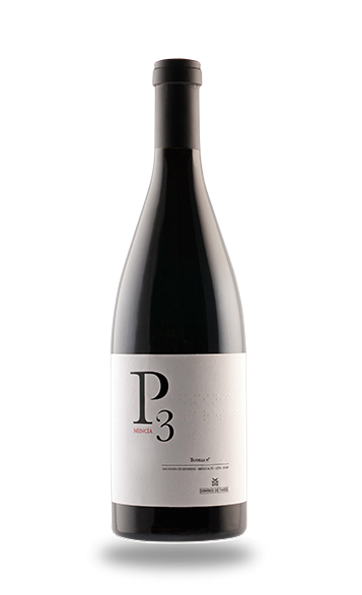 The P3, Bembibre, Cepas Viejas, Baltos and Dominio de Tares Godello are manufactured with native grapes –Mencia and Godello-. 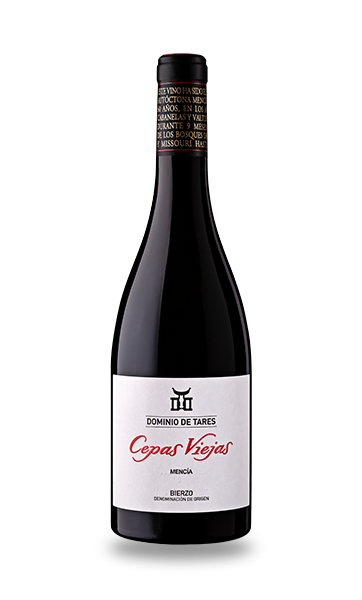 The wine Cepas Viejas of 2011 attained 94 points in the Wine Enthusiast and 92 points with 4 stars in the Guía Peñín 2015. 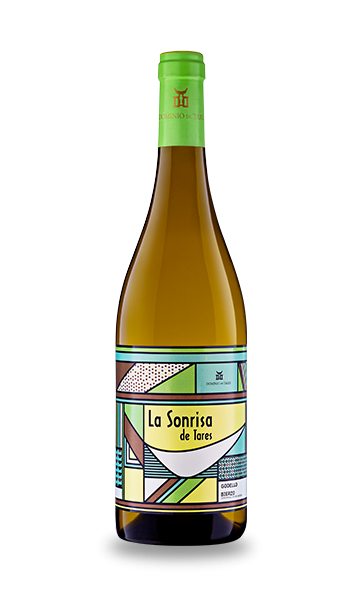 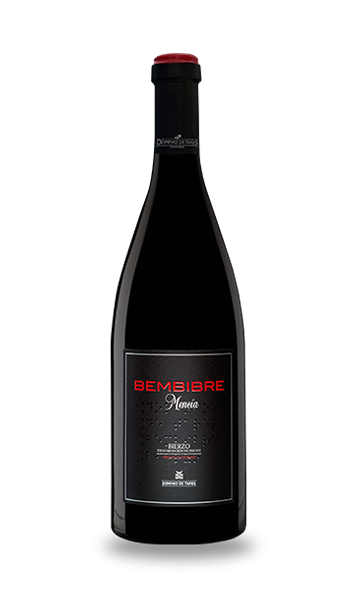 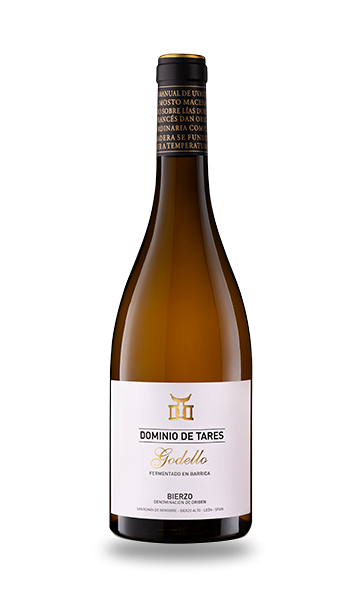 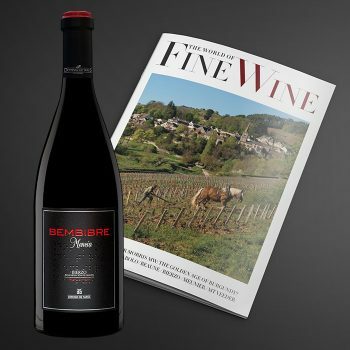 Bembibre 2010 and Baltos 2011 boast 92 points in the Wine Enthusiast and Dominio de Tares Godello 2013, the white wine of this winery attained 4 stars and 91 points in the Guía Peñín 2015. 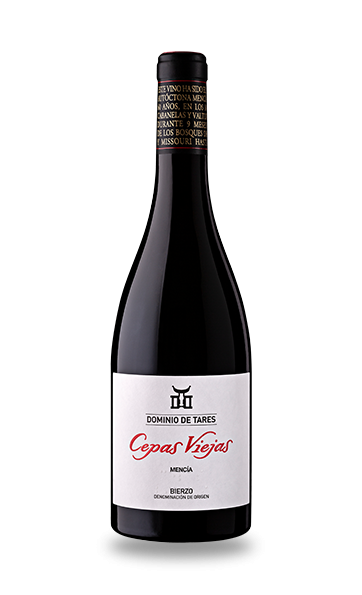 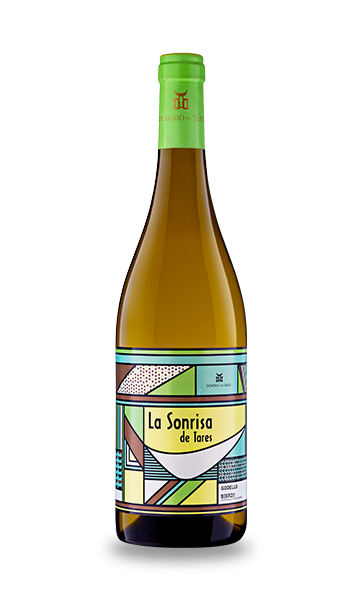 Dominio de Tares combines tradition in growing and modernity in elaboration in order to get all the essence from the grape in the best conditions. 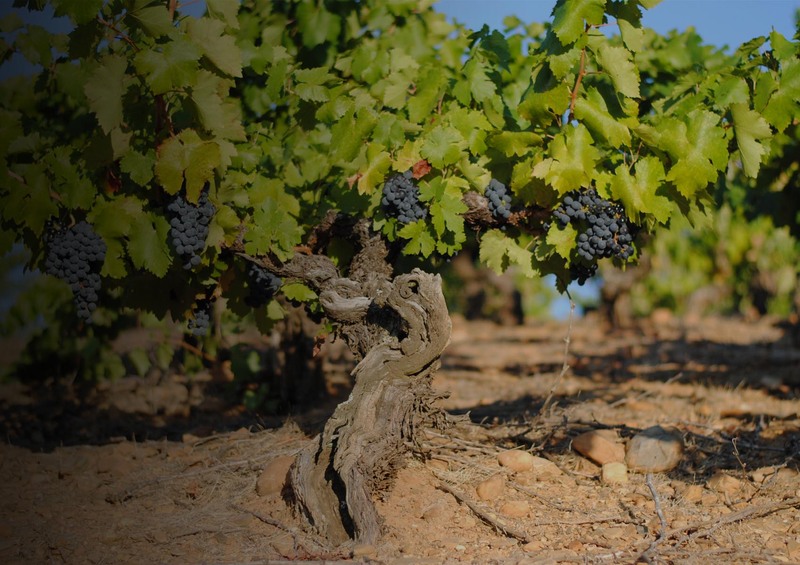 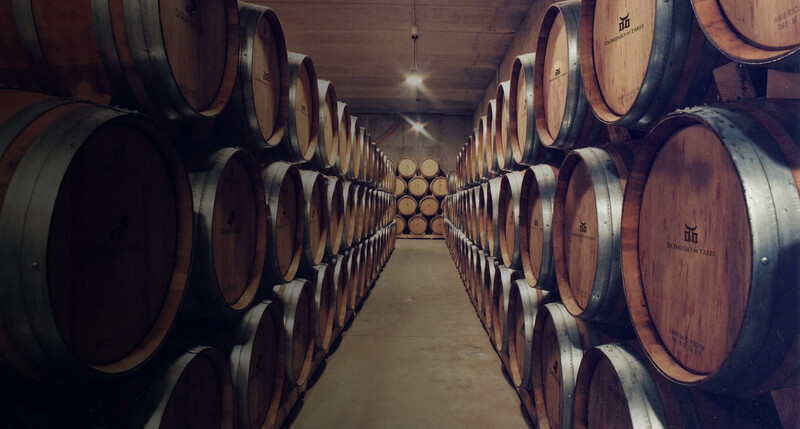 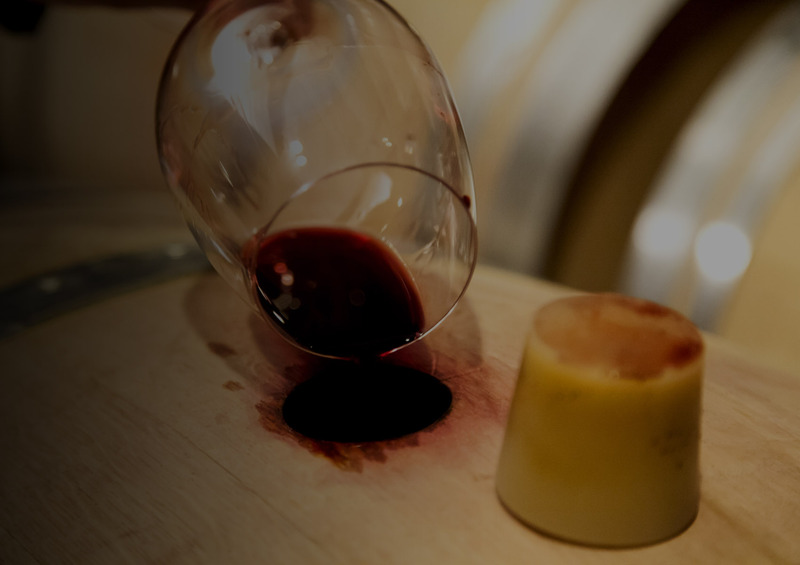 Our aim is to produce great white and red wines which express the pure carácter of El Bierzo hollow. 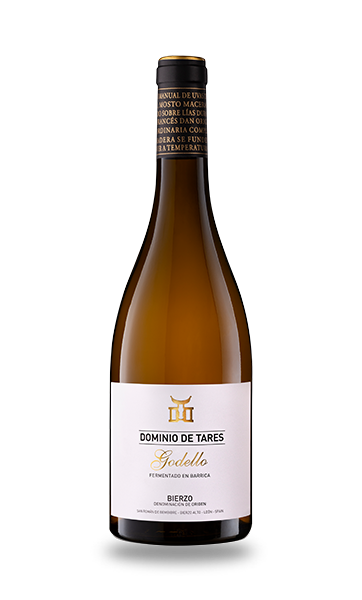 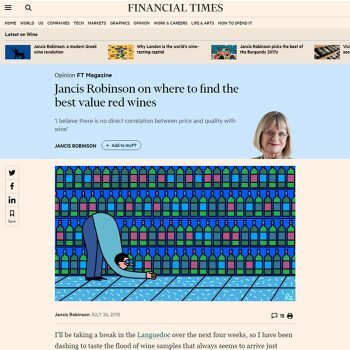 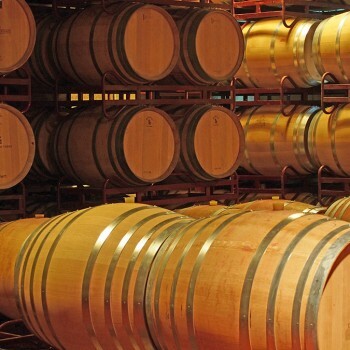 “Since the very beginning Dominio de Tares has taken local wines to a global context. 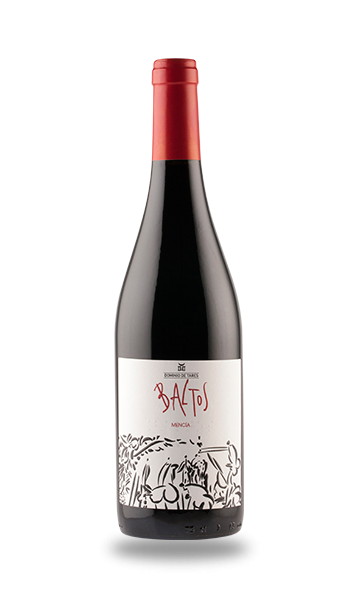 The leisure and culture supplement “Metropoli” and “Guía del Ocio” highlight Dominio de Tares for being pioneer in the elaboration of quality Mencías.